Summer babies: Would you like your child born in July or August to start school later? Would you change your child’s surname after splitting from your partner? 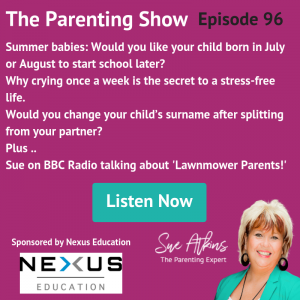 I’m on BBC Radio talking about Lawnmower Parents! 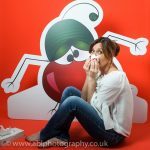 Life’s Little Bugs is an award-winning business providing workshops and training to schools and nurseries, as well as offering online courses to teachers, parents or entrepreneurs looking to run educational workshops as part of a new or existing portfolio. 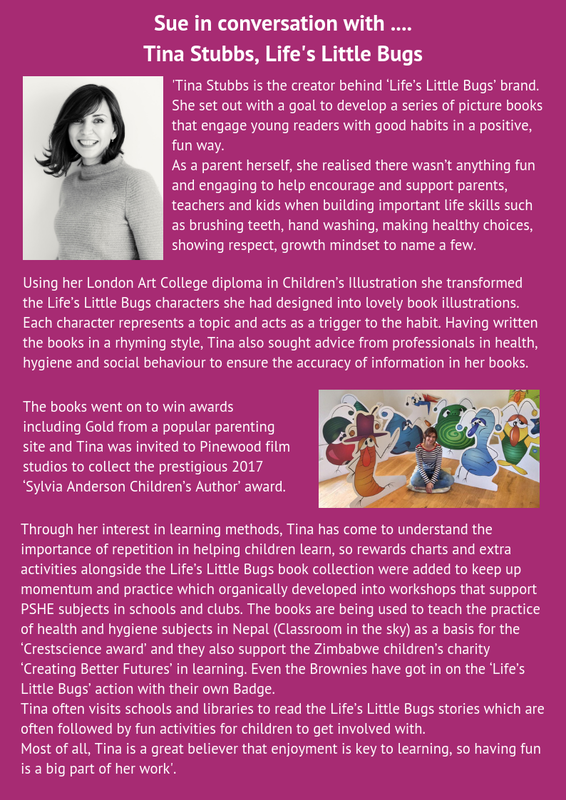 Their award-winning books and products are all aimed at encouraging and supporting young children in the practice of fundamental habits to help their development into mindful, healthy, confident and caring young adults! Doodle Bug: Doodle Bug is obsessed with drawing on…everything! Always ready with a spare paint brush in his hat. Read how he upsets others through his disrespect of their things and how a little thoughtfulness gives a happy ending. 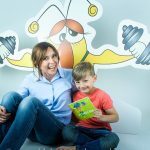 Fitness Bug: Fitness Bug loves nothing more than a healthy meal and a few star jumps to liven himself up. Join him in his story and read how he helps others, like ‘Stan the Frog’ who is too much of a ‘lump to jump’. Read how he helps change their sluggish ways for a more fun and happier life! 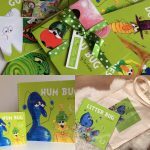 Gum Bug: Gum Bug loves to damage our teeth and gums with his ‘plaque attack!’ But we can prevent this from happening by learning how to stop him giving us bad teeth with his nasty ways by following the simple oral care rules in this book. Flu Bug: Colds and coughs aren’t much fun, but Flu Bug thinks it’s all in a day’s work to share himself around! Find out why the pigs don’t want to cough and the birds don’t want to wheeze. 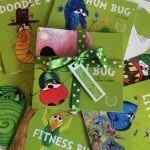 Hum Bug: Hum Bug is that miserable little bug who always says ‘I can’t!’ Enjoy reading how positive thinking helps Hum Bug to think ‘I can!’ and what a positive change it makes to his life and those around him. Tummy Bug: With his swirling tummy of green and yellow, Tummy Bug is a rather unhygienic fellow. Read how Jeff the cat and Mrs Beamer keep him away and learn how you can prevent those nasty illnesses by reading where Tummy Bug Lives and then put into practice doing the things he doesn’t! Nexus Education is an online community for over 11,000 teachers across the UK sharing ideas, best practise and CPD (all for free) via the form of blogging and vlogging. Nexus Education also run their acclaimed NeXworking events where they donate £1,000 to school groups in exchange for just 90 mins at a termly meeting. During this 90 mins the schools get to workshop with solutions that have been hand picked to answer their specific needs. Since September 500 schools have already come on board and we encourage you too as well! Visit www.nexus-education.com/nexworking for more info on how to claim £1,000 for your local school group! At such a young age, this could represent a significant difference in development. Some parents report not feeling that their four-year-olds are emotionally or physically mature enough to start school yet, and should be allowed to grow up a bit more before starting. Speaking in December, schools minister Nick Gibb acknowledged there is “a link between the month that your child is born and academic results”, especially in primary years. There are two main options for parents who don’t think their child is ready for school yet. If you think your child would benefit from just a few more months at home, you can delay their start up until their fifth birthday. You might, for example, want your child born in June to start school at the start of the spring or summer term, instead of in September. 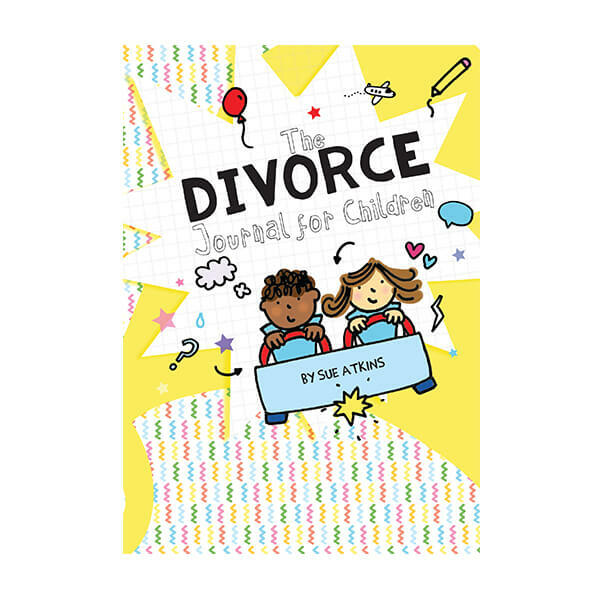 (Children have to start school, at the latest, at the start of the term after their fifth birthday). Alternatively, you might want your child to start reception in September the year after they would ordinarily start. You can request this, if your child is born between April and August – but councils don’t have to grant your request. At the moment, the decision to let your child defer is in the hands of the individual schools and local authorities. In 2015, the Department for Education said it would look at changing admissions rules so that children born between April 1 and August 31 would always be allowed to start reception a year later if their parents want – this was reiterated by school’s minister Nick Gibb in December, but changes have not yet been made. So, for now, parents rely on the discretion of schools and local authorities. Contact your local admissions department directly, with any evidence you may have which backs up the idea that your child isn’t yet ready for school. Summer babies: Can children born in July or August start school later – and is it better for them? 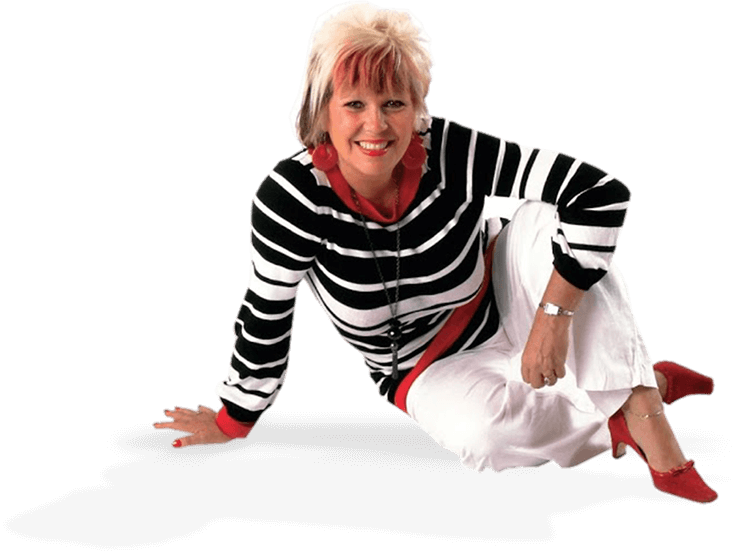 Q. Dear Sue, we live in Dubai and I feel disconnected from my family and friendship networks at home. What advice do you have about this and what impact will it have on my family? Elena Goddard. The problems and pressures of being an Expat. Texting, kids and your dinner’s ready.